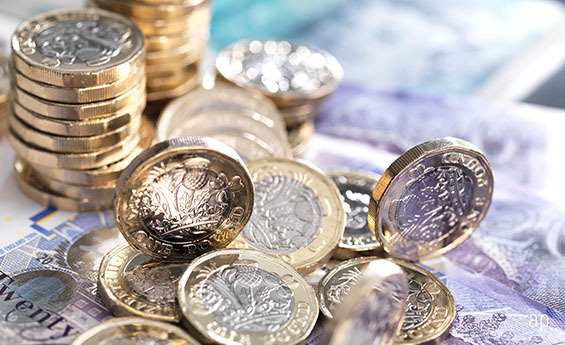 After many years of disappointing returns, annuity rates have risen sharply recently, according to research from Hargreaves Lansdown. Annuity rates have risen 19% since 2016 and the value of the average managed pension fund has grown by 15% in the same period. Tumbling gilt yields since the financial crisis have made annuities less attractive to retirees, while pension freedoms have made 25% cash withdrawals or income drawdown more appealing to some. Increased longevity has also changed the actuarial calculations used to work out how much annuity rates pay out; in simple terms, if people live longer, pension companies have to make more payments over the person’s life. This puts downward pressure on payout rates. In September 2016, a single-life, non-increasing annuity provided an income to a 65-year old of just under £4,500 a year with a £100,000 annuity. Now that £100,000 provides £5,341 in income. For a 60-year-old, the increase since 2016 has been over 22% to £4727 a year. “The number of annuity providers in the market has shrunk to just six, but those that are left are providing competitive rates. You should always shop around to ensure you are getting the very best deal for your personal circumstances,” he adds. Long also says that the “one-size-fits-all” approach to buying annuities is being replaced with a more tailored approach, based on the retiree’s health, age and lifestyle. One factor affecting annuity rates is life expectancy. This week figures from the Office for National Statistics show that the increase in lifespan has stalled for the first time since 1982. In some parts of the UK, life expectancy has actually fallen. Crucially, the age bracket targeted by annuity providers saw no increase in life expectancy between 2015 and 2017 – at 65 life expectancy for men and women remained at 18.6 years and 20.9 years respectively. Another factor affecting annuities is interest rates – the Bank of England raised interest rates twice in a year, although the first quarter point rise reversed the post-Brexit rate cut. 10-year gilt yields are up 20 basis points to 1.58% over the year and are up 30 basis points over the month. As Nathan Long explains, life expectancy changes are fed into insurers’ models but gilt yields have the biggest influence on the uprating of interest rates.